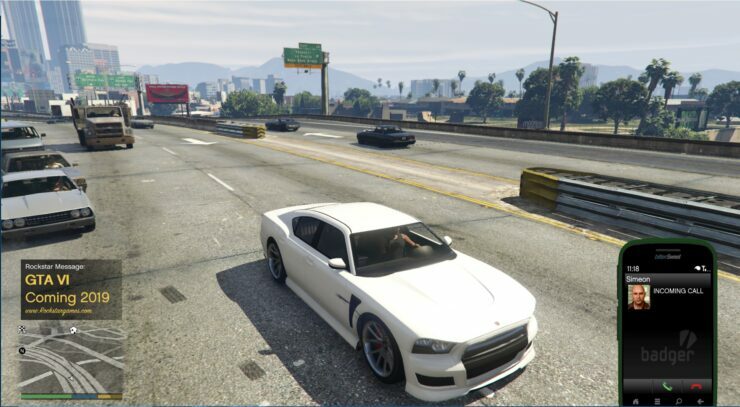 The GTA 6 announcement that popped up over the weekend for some GTA Online players was a hoax, according to Rockstar Games. 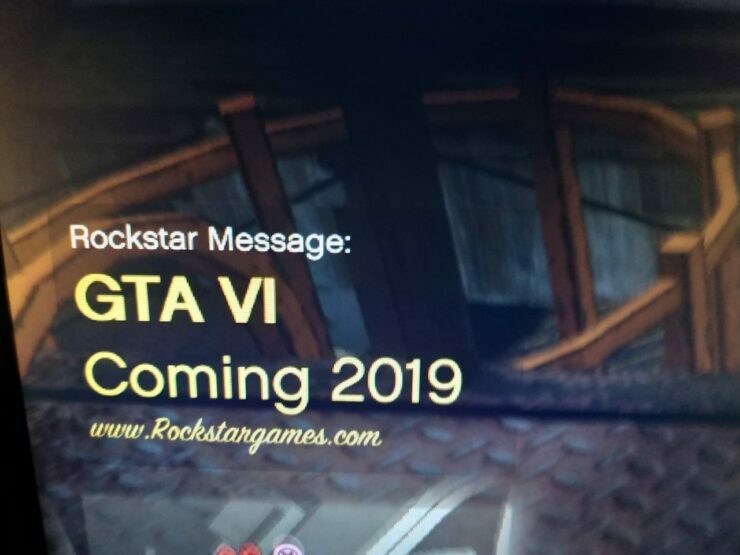 The message was supposed to come from Rockstar, but taking to Twitter, the developer has now denied that this is the case. Turns out that the message was made with the use of mods. 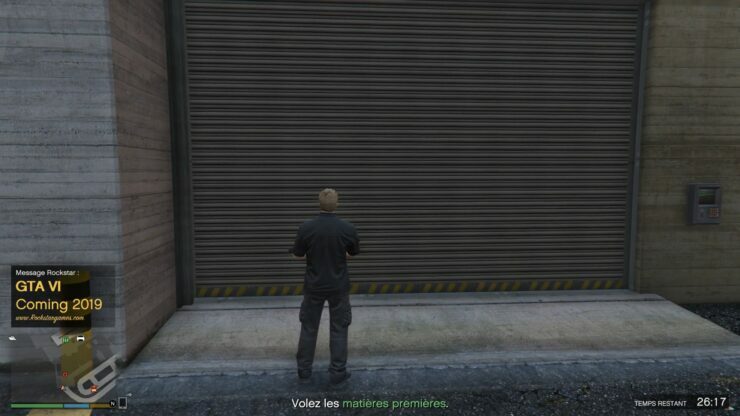 “This is a hoax made with the use of mods, and not an official message or statement from Rockstar Games”, Rockstar’s official support account tweeted. 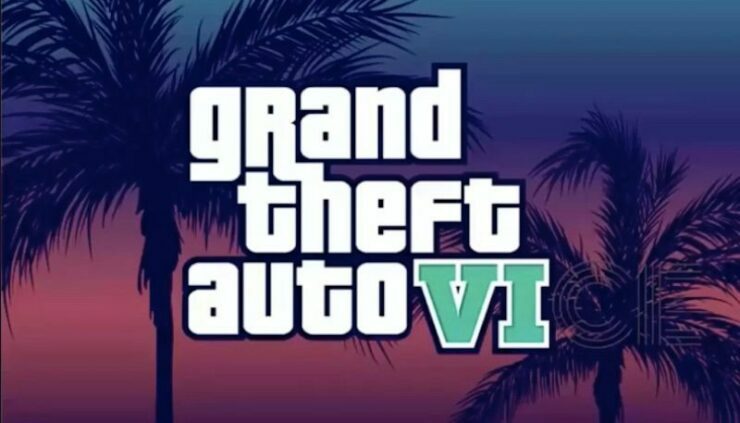 Sorry to disappoint anxious GTA fans, but it seems that we’ll have to wait a bit longer before Rockstar officially announces the next GTA. As always, we will keep you updated as soon as we learn more about Grand Theft Auto 6.